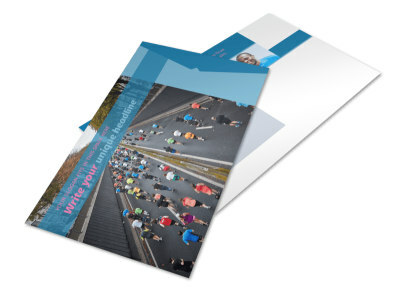 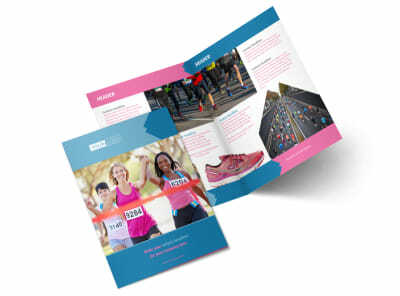 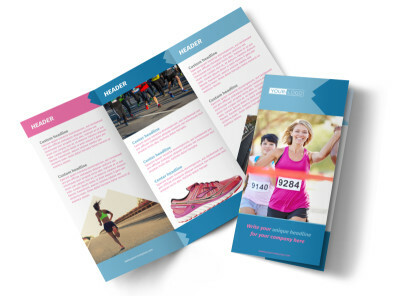 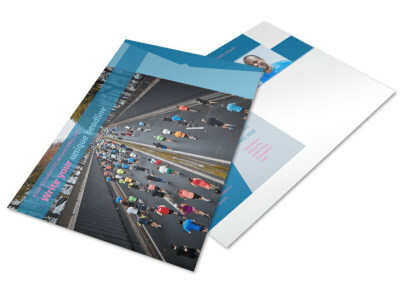 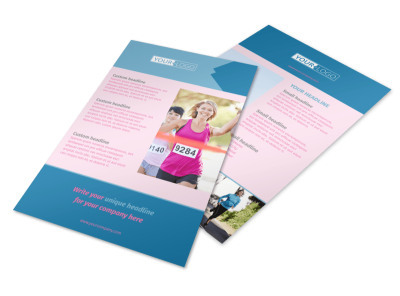 Customize our Healthy Running Club Business Card Template and more! 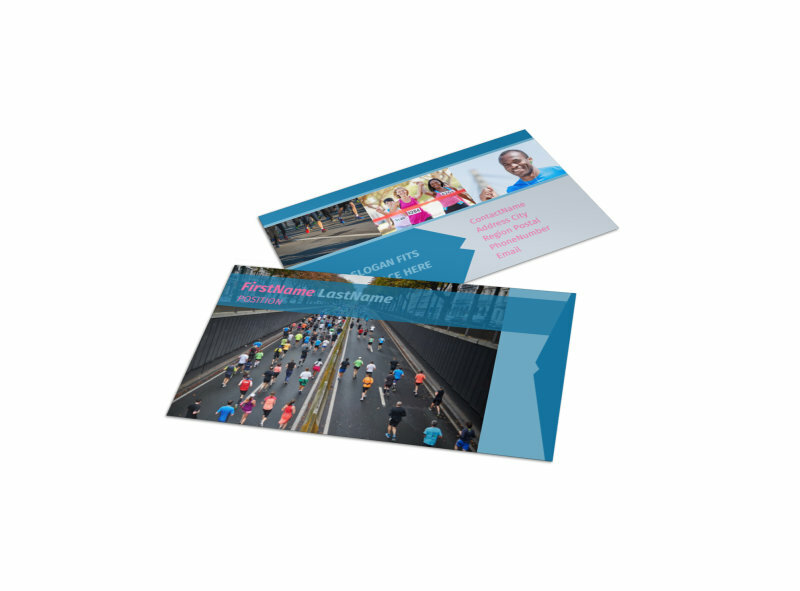 Invite like-minded souls to pound the pavement with you when you network with healthy running club business cards. 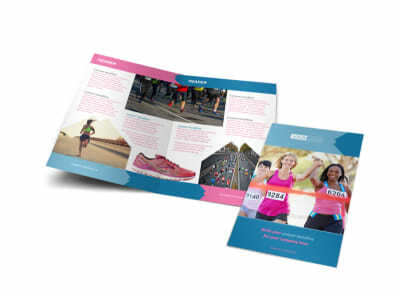 Settle in with our online editor to customize the template of your choice with your logo or photo, text detailing your phone and other contact deets, and your choice of color schemes. 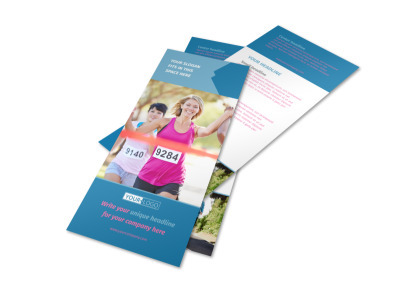 Once your design is perfection, print your cards from anywhere to start bolstering your club's numbers.